That may be contributing to civilians' lack of understanding about military life, with veterans increasingly choosing to associate with one another for friendship and support. 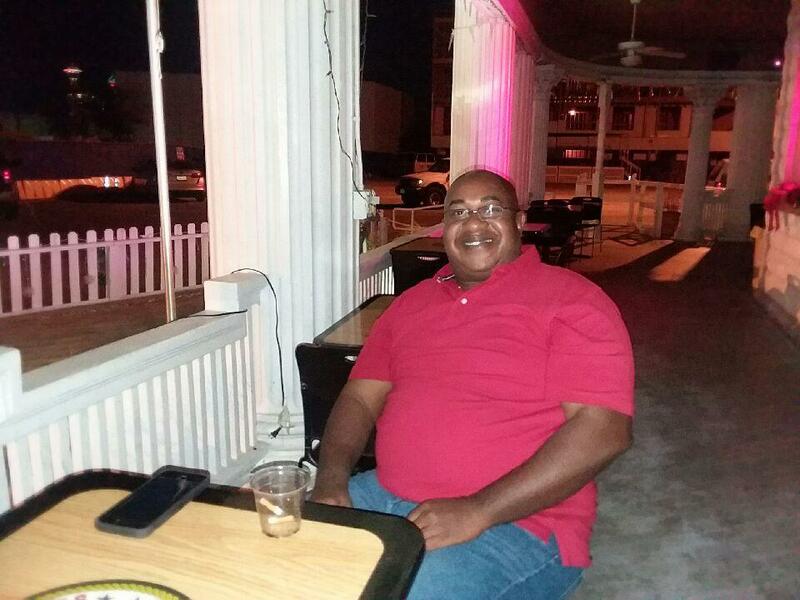 Army veteran Anthony Sadler has been a member of the post for about two years. He was deployed twice during his 30-year career in the military, and he had a harrowing experience in Iraq in the early 2000s. Sadler has civilian friends from his church, but he spends most of his time around people with a military background. The VFW is a place where he says he can be emotionally vulnerable, unlike at civilian bars. Retired Army Sgt. Anthony Sadler relaxes with a cigarette and a drink on the patio at the VFW. He says he feels most comfortable socializing with other veterans. Sadler’s preference for socializing with other veterans — as opposed to civilians — may be indicative of a larger phenomenon. Edelman Intelligence, a public relations firm, has been studying how veterans are perceived by the general population. In October it compiled data about factors affecting the well-being of veterans, with a focus on employment, education and health. Elisa Vitalo was the director for this year’s study, which found that less than 26 percent of people believe they have a lot in common with veterans. 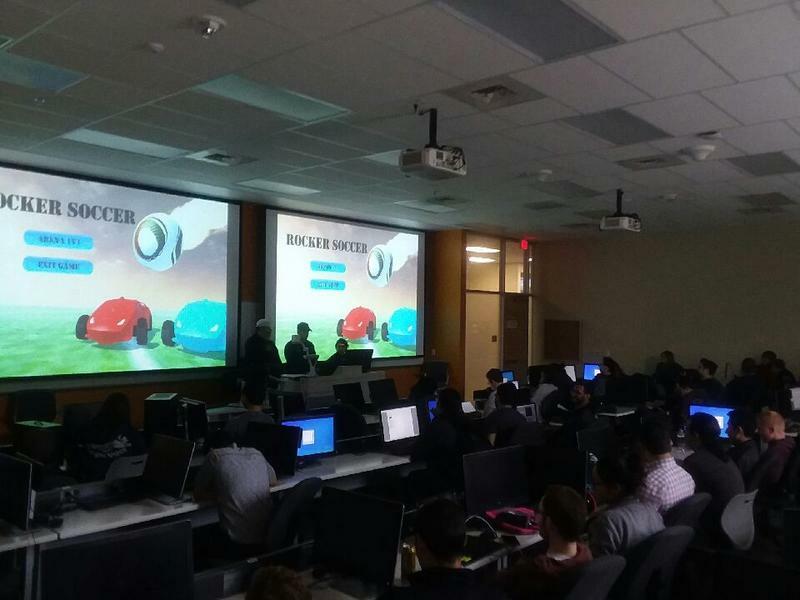 “I think that there is a perception that veterans have experiences that average citizens simply don't understand, or can't understand,” Vitalo said. From that disconnect springs a well of misperceptions. In the study, non-veterans often underestimated the education levels of their veteran counterparts — or believed they were more likely to suffer from mental health problems. That’s making it harder for veterans to get jobs, according to Vitalo. “Our hypothesis here is that if this chasm between veterans and non-veterans is so wide, socially, they're at that disadvantage in forming those connections when trying to get employment,” she said. To improve veterans’ job prospects, the Edelman study concludes non-veterans and employers need a better understanding of who veterans are and what they bring to organizations and communities. The U.S. transitioned to an all-volunteer military force in 1973, meaning that the burdens of war began falling on fewer shoulders. 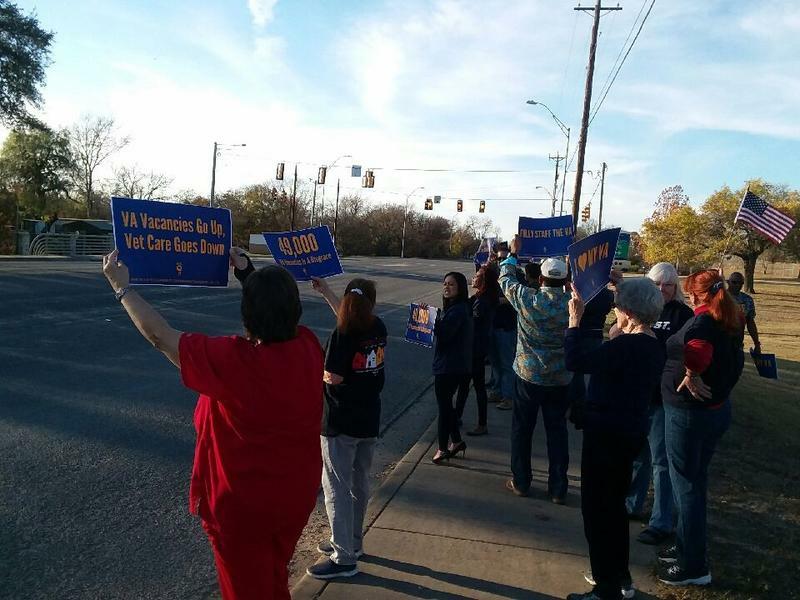 Since the early 1990's, the Defense Department has consolidated military bases across the country, making it harder for civilian and military communities to overlap. Adm. Mike Mullen, former chairman of the Joint Chiefs of Staff, says he’s concerned the military is becoming its own separate class. But Elisa Vitalo of Edelman said, despite all this, bridging the gap between the military and civilian worlds is simple — at least in principle. 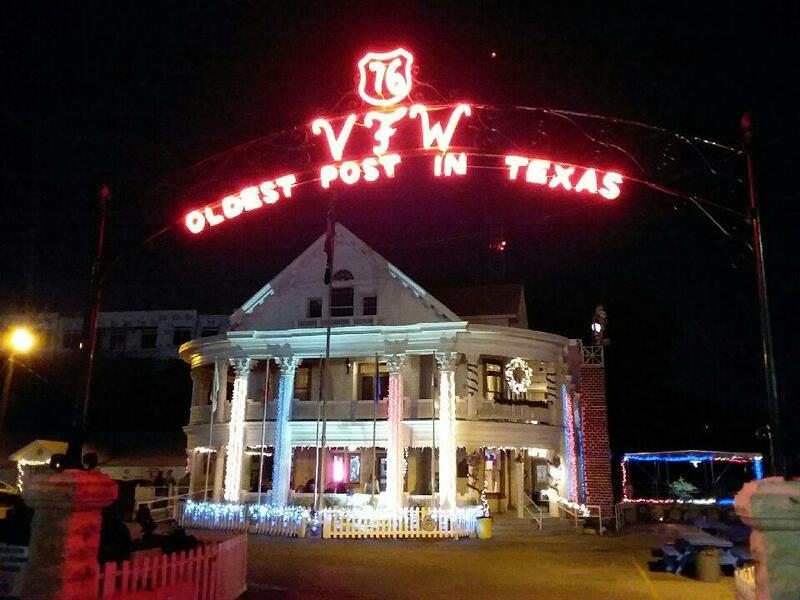 San Antonio’s Veterans of Foreign Wars Post 76 is the oldest VFW post in Texas. John Ornelaz, the commander of VFW Post 76, agrees. He said he doesn’t think civilians can ever fully understand what he went through as a soldier in Vietnam, but he wishes they would try. 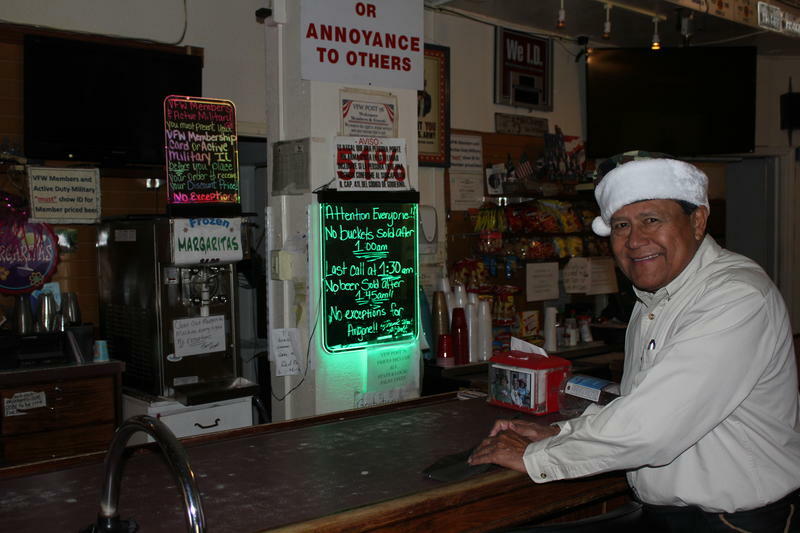 Until civilians start asking, veterans at the VFW seem more than happy to share a few drinks among themselves. 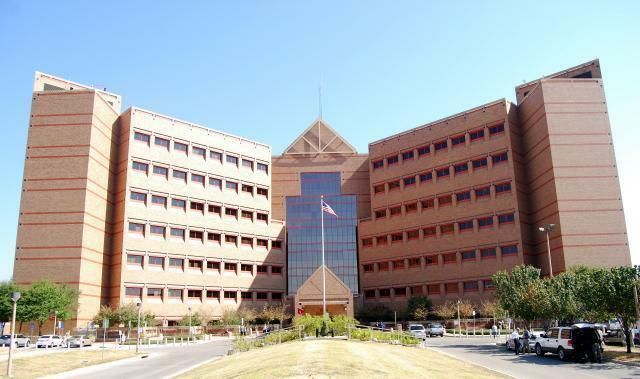 A resolution passed by the City Council on Thursday acknowledges the importance of maintaining Brooke Army Medical Center and its military missions in San Antonio.